World Championship in Sao Paulo. 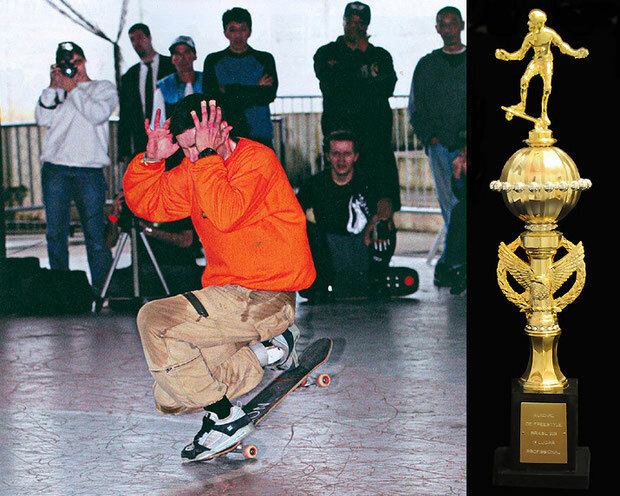 Guenter Mokulys, No-Hand 50/50. 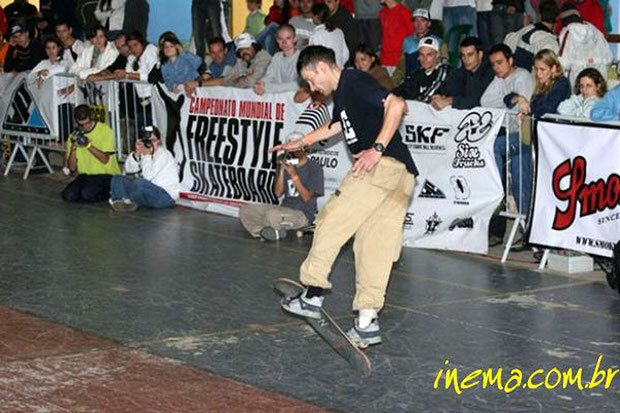 World Championship 2005 Sao Paulo. Guenter Mokulys 1te Platz.